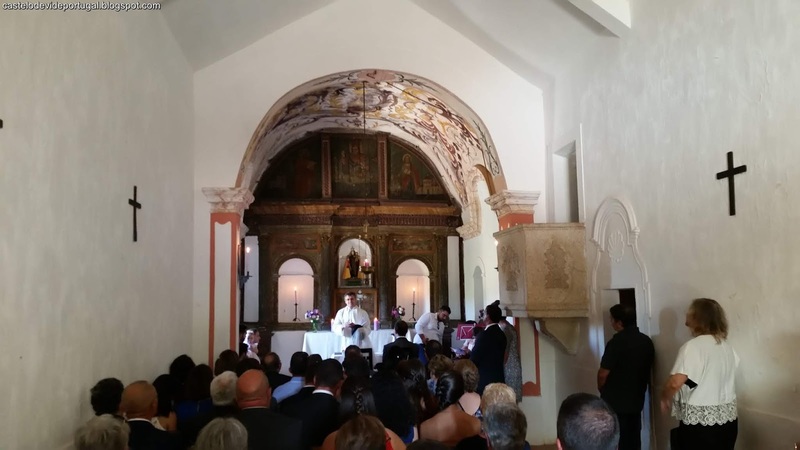 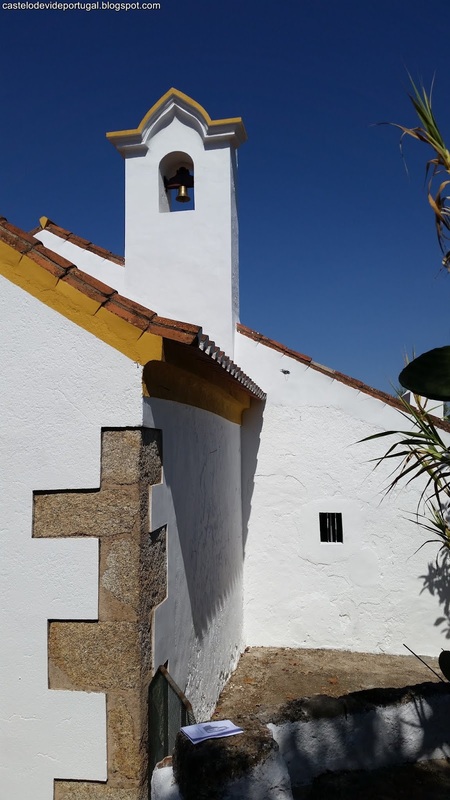 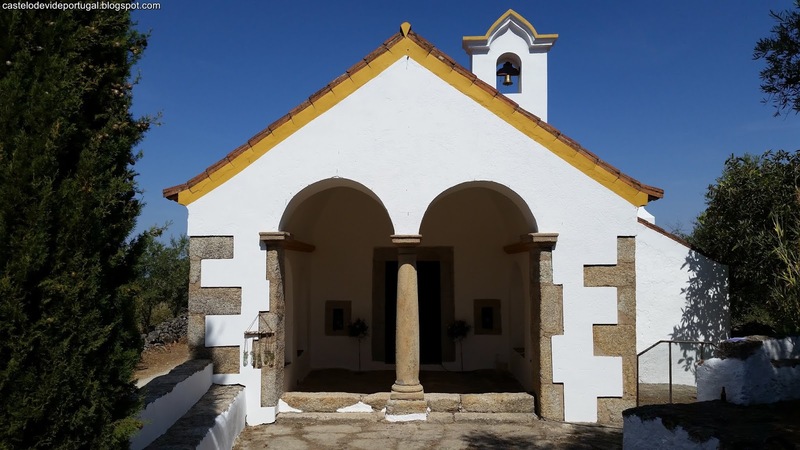 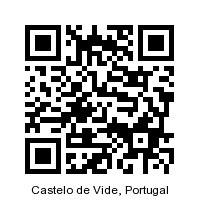 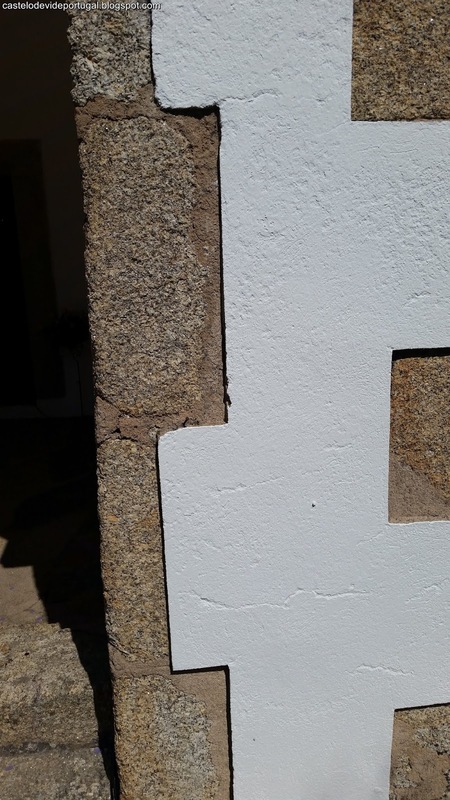 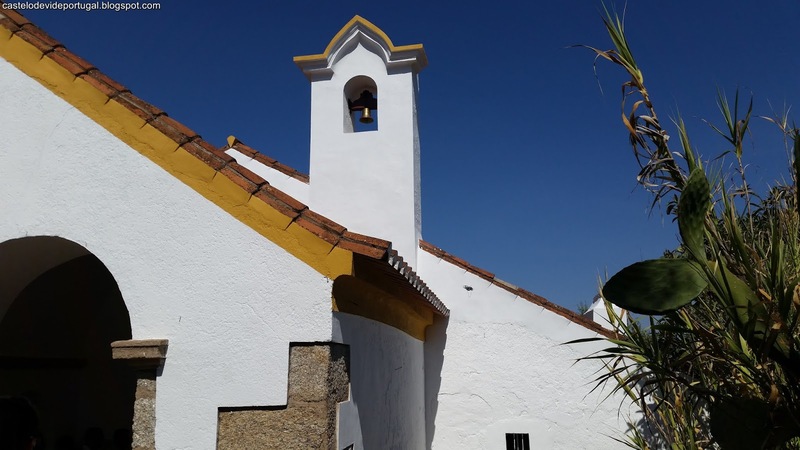 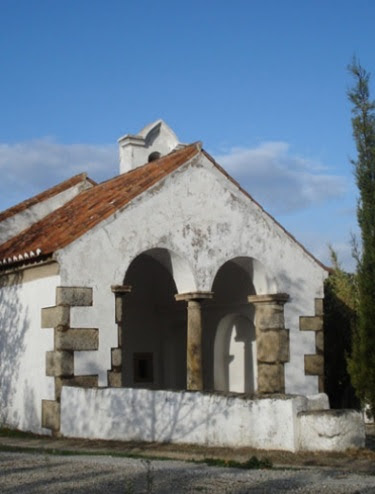 The church of Nossa Senhora do Carmo is located in a place called Senhora do Carmo, on the right bank of Ribeira da Vide, 1300m northeast of Castelo de Vide, atop a small hill.Its set consists of three volumes; galilee, nave / chancel, sacristy / houses of habitation.In the galilee the pavement is at a level inferior to the one of the street. 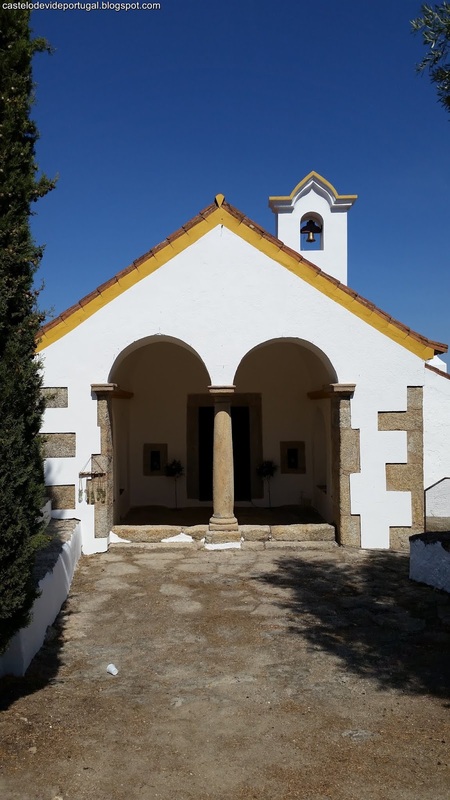 On the wall to the north opens the access door to the nave and two meshed luminaries, to the south the entrance is composed of two arches of perfect turn separated by a column of granite of fine grain, Doric type. Both arches lean on capitals. The roof is in crib vault that comes out of a cornice run.In the nave there is a raised granite pulpit decorated on three sides. 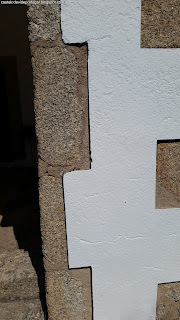 On the same wall almost at the entrance there is a sink of holy water.The main chapel is rectangular, the ceiling in crib vault and painted blue. 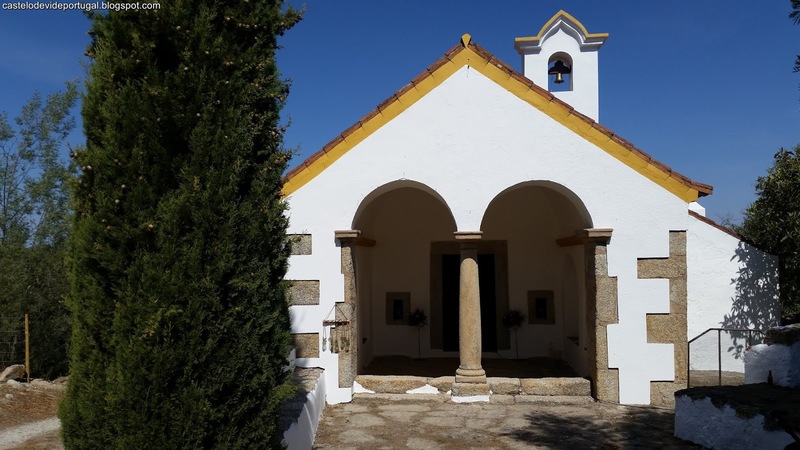 In the North wall is the altar with niches, the center contains the Lady of Carmo.An annex leaning against the church is the hermit's dwelling house.